This is a website about my cat. 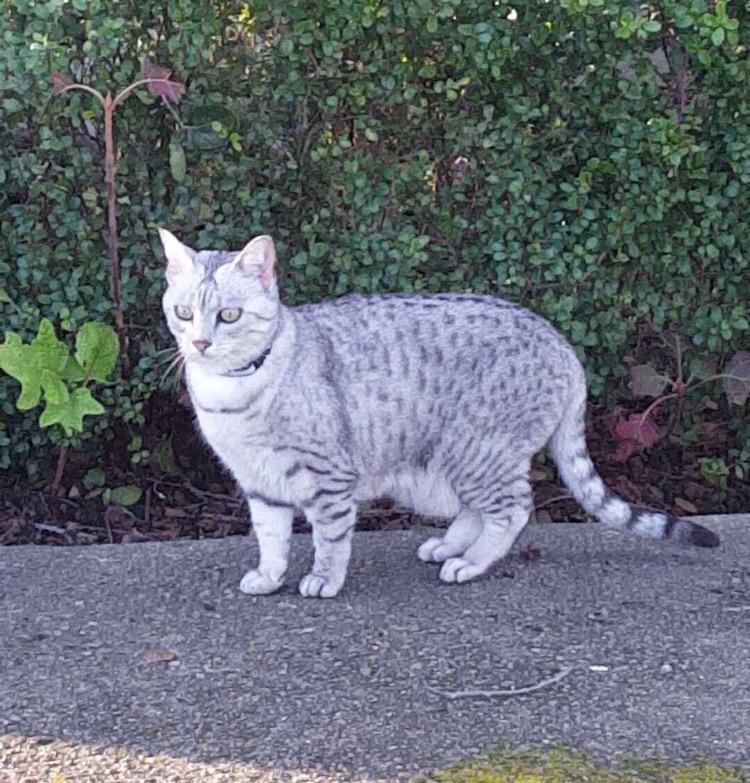 My cat is an Egyptian Mau. HI THERE! Let me know if you want to learn more about my cat.